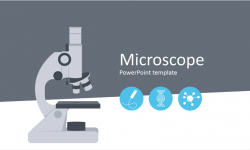 Improve your presentation design with these free science icons for PowerPoint. 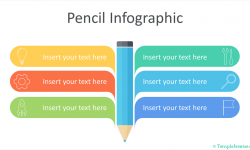 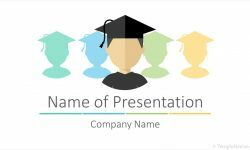 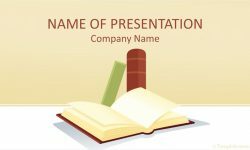 These vector-based icons are fully editable and can be used in any existing presentation. 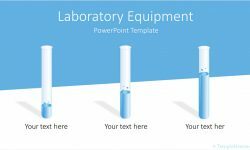 Of course, teachers will love this set – these icons are great for presentations on science, astronomy, laboratory experiments, chemistry, etc. 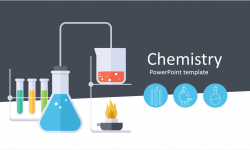 This eye-catching icon set will make your slides look simply awesome!